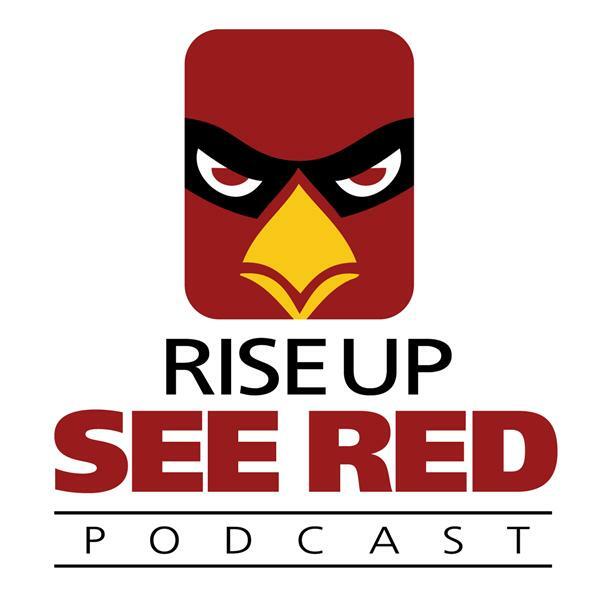 The Arizona Cardinals trimmed their roster down to the required 53 players and we are here to analyze it, Hosts Jess Root and Seth Cox celebrate the show's 200th episode by breaking down the roster and roster moves. What were the surprises? What did we learn? They preview the 2018 season and discuss expectations and player performance. Then they look ahead to the Washington Redskins, who is Arizona's firts opponent of the 2018 season.